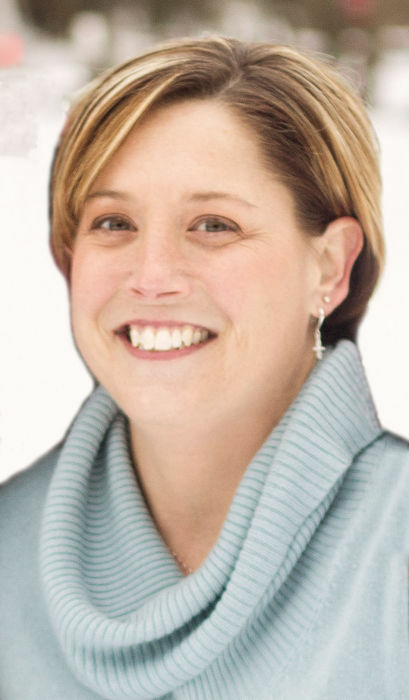 Obituary for Amanda "Mandy" Webber | Family Care Services, Inc.
New Waterford-Amanda “Mandy” Webber, 40, passed away Sunday evening, April 7, 2019 at UPMC Presbyterian Hospital, Pittsburgh, PA of complications from a lung transplant. Mandy was born March 20, 1979 in Rochester, PA, a daughter of Dean and Regina Dillan Helmuth. She was a 1997 graduate of Blackhawk High School and had been a member of 4-H. Mandy was a member of New Waterford United Methodist Church. She volunteered at Crestview Elementary School. Most of all, Amanda loved going to the beach and watching her son, Colton play baseball. She is survived by her husband, Joel Webber, whom she married May 6, 2006; her son, Colton Webber, her parents, Dean and Regina Helmuth of Enon Valley, PA; her sister, Jessica (Jerome) Wargo of Enon Valley, PA; maternal grandmother, Joann Dillan of East Palestine; her in laws, Marcia and Dale Webber of New Waterford; and brother-in-law, Jeremy Webber of Columbiana. Contributions in memory of Mandy may be made to the family for a scholarship fund to be set up for her son, Colton. A Celebration of Life Service will be held at 11:00 am, Saturday, April 13, 2019 at New Waterford United Methodist Church with Pastor JP Snyder and Pastor Terry Brown officiating. Professional services were entrusted to the Warrick-Kummer-Rettig Funeral Home, Columbiana.